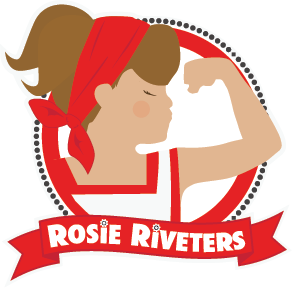 Rosie Riveters offers a project-based STEM curriculum for girls that focuses on building confidence through hands-on design and implementation. Please note that your child must be able to attend all three program dates to participate. This program features all new content, so there will be no repetition if your child has attended another Rosie Riveters program before. As spots fill quickly, we encourage those who would like to participate to visit https://www.rosieriveters.com/our_program promptly at 8PM when registration opens.